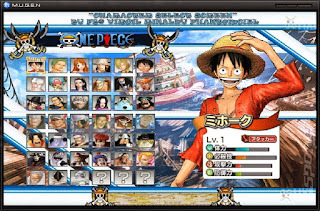 free download game One Piece Lost Batavia mugen 2015 for pc – Direct Links – Fast Link – 1.36 Gb – Working 100% . Operating System: Microsoft Windows XP SP2 or newer required. CPU: Intel Core Duo or equivalent recommended for HD resolutions. 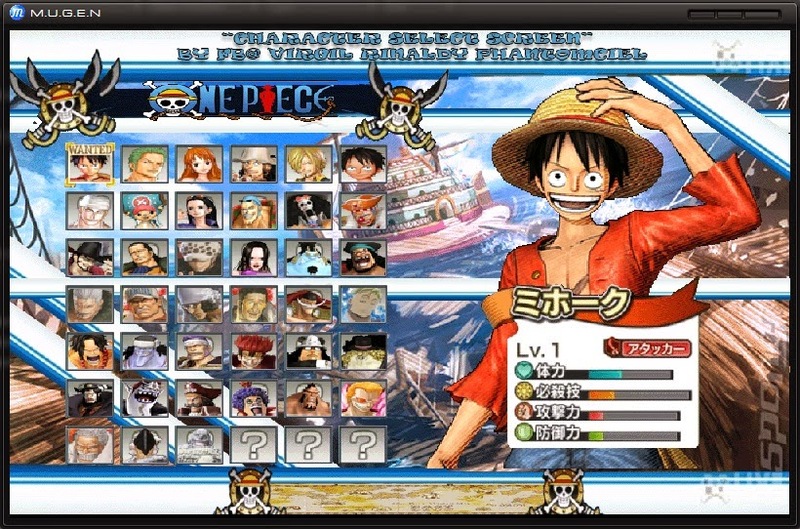 This game contains 25 characters and 30 stages . Only few characters are my edits but I also balanced some of them, added new English voices and new sprites and portraits.